This entry was posted in news and tagged MINI Hardtop ratings on December 3, 2014 by James Day. The MINI Hardtop received all “Good” or “Adequate” ratings except for a “Marginal” rating for the torso in the Side Car test. 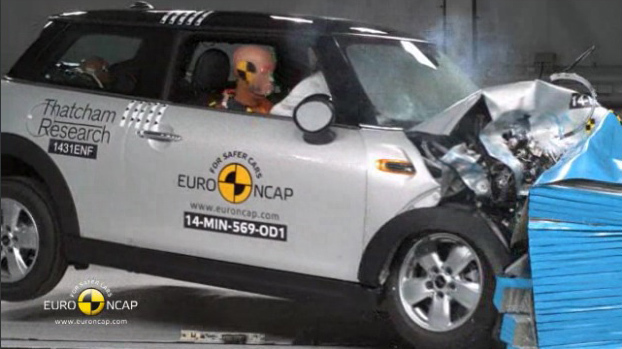 View the Euro NCAP 2014 MINI Cooper Hardtop results.